One of the purposes behind Snap Shots existing is to highlight places that are noteworthy, and sometimes that even means giving honorable mention to places that are “no more”. Though I’ve been unable to ascertain why this place closed, it does appear to be it’s fate, at least for now. Moving on. 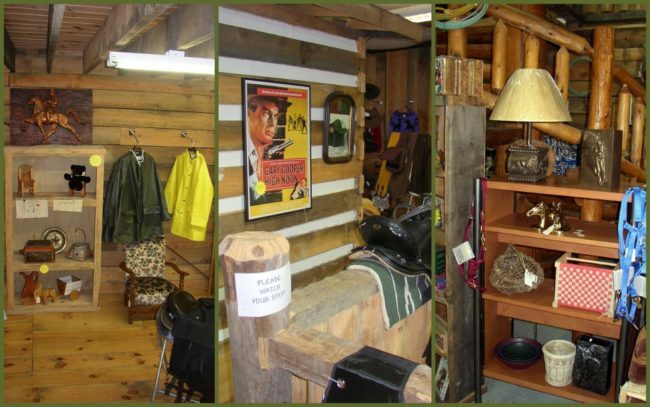 While on a trip to the Big South Fork National Recreation Area (Tennessee side) I happened to stop at a place called Uncle Dale’s Trading Post on my way in. Located at 3055 Coopertown Road, just outside Oneida, Tennessee this very scenic and intentionally rustic-looking place really caught my eye so I decided to visit it on another day, which I did. My plan was to have breakfast there and it was well worth the effort as the food was homemade and scrumptious. Portions were very good and the quality of the food was top-notch. I spent over an hour at the table, slowly enjoying every bite of my outstanding country breakfast. I love places like this as they tend to source the ingredients locally, and their sausage patties were unparalleled. 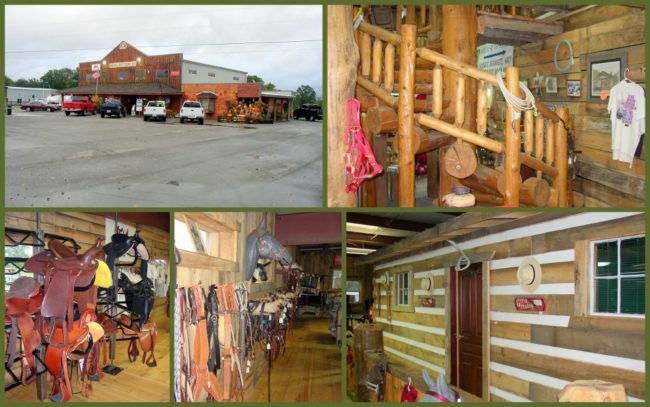 I loved both the exterior and interior atmosphere, kind of a fusion between Appalachian Mountains and the Wild West, sharing some of the best elements of both. Not only did they have a great hot breakfast, but they also had an excellent deli with both in-house dining space and carry-out for the locals who cruised by frequently to grab a lunch to take back to their work site. 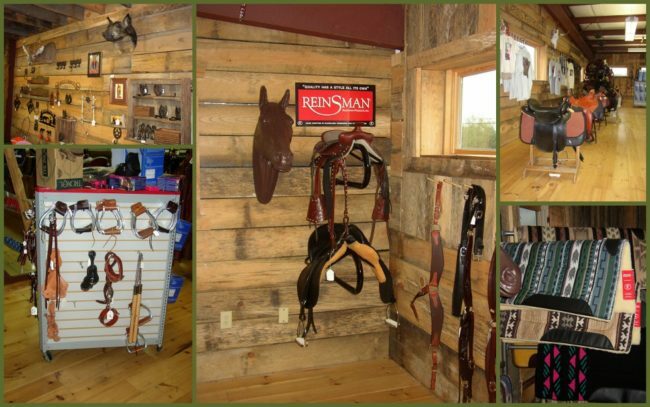 If you’re into horseback riding, which is HUGE at Big South Fork you could find anything and everything you could ever dream of; from tack to blankets, to saddles & harnesses, raingear and pretty much everything else you could ever need or want for your trail ride. 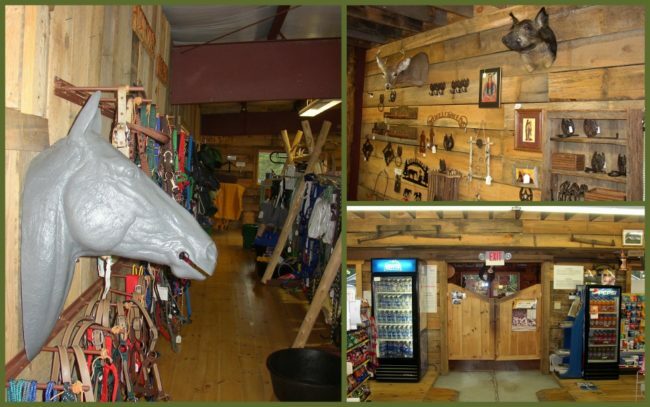 For the non-equestrian visitor they also had a great selection of t-shirts and many other souvenir items worthy of you spending. 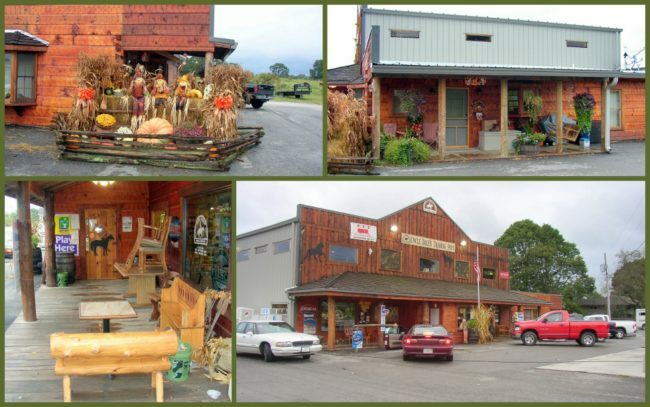 Add to that some locally-made crafts and there you have it, the perfect roadside stopover spot, well worth your time. I sincerely hope they re-open someday and I have a chance to stop by again and have another memorable meal. Last modified on: February 7th 2017.